Car enthusiasts know… purchasing a vintage car is owning a piece of motoring history. But what are the real benefits? Not only do you get to hear the sound of a vintage engine rumbling to life, but — like art — you may even get an incredible return on investment. Research by MoneySuperMarket highlights that classic cars are the best investment for returns, with as much as a 28% return over 12 months – and 467% over 10 years! With those kinds of returns, its no wonder that car buyers have increasingly been more willing to shell out some serious cash for truly iconic cars. 17. 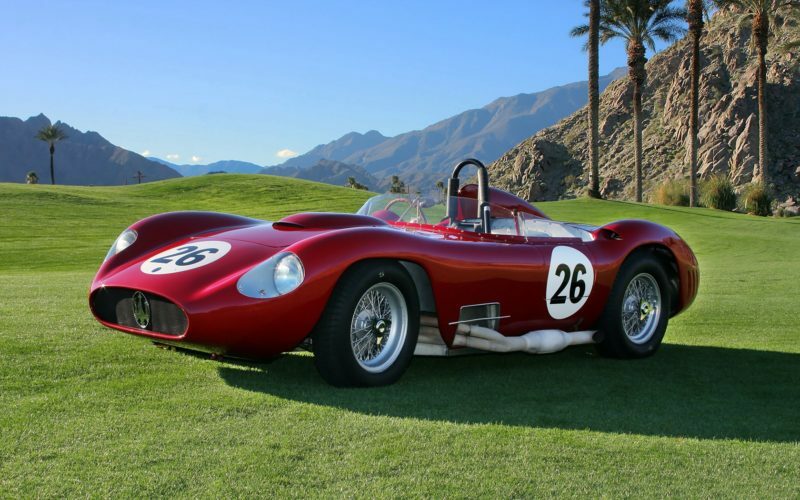 1956 Maserati 450S Prototype – Sold May 10, 2014 for $4,816,350. The 450S Prototype was tested in the Swedish Grand Prix in August 1956 where the car’s builders continued to tweak its new chassis and make improvements. Now worth $4,873,000. 16. 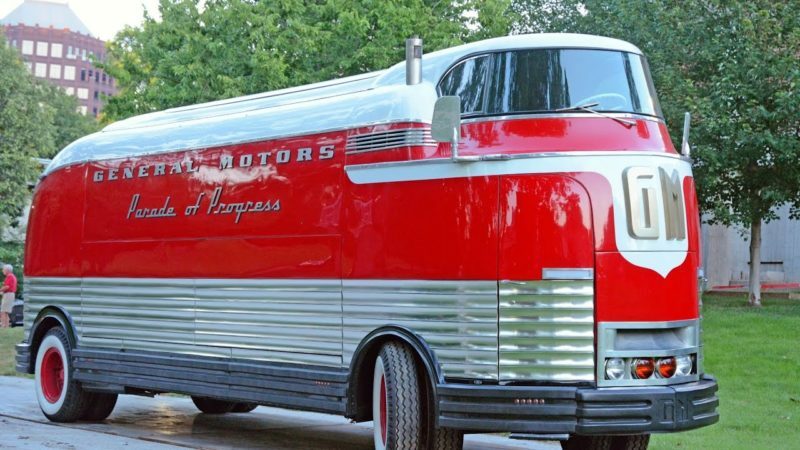 1950 GM Futurliner – Sold January 21, 2006 for $4,320,000. GM’s “Parade of Progress” Futurliner buses filled a series of road shows between 1940 and 1956 and only 12 were produced during this era. Now worth $5,132,000. 15. 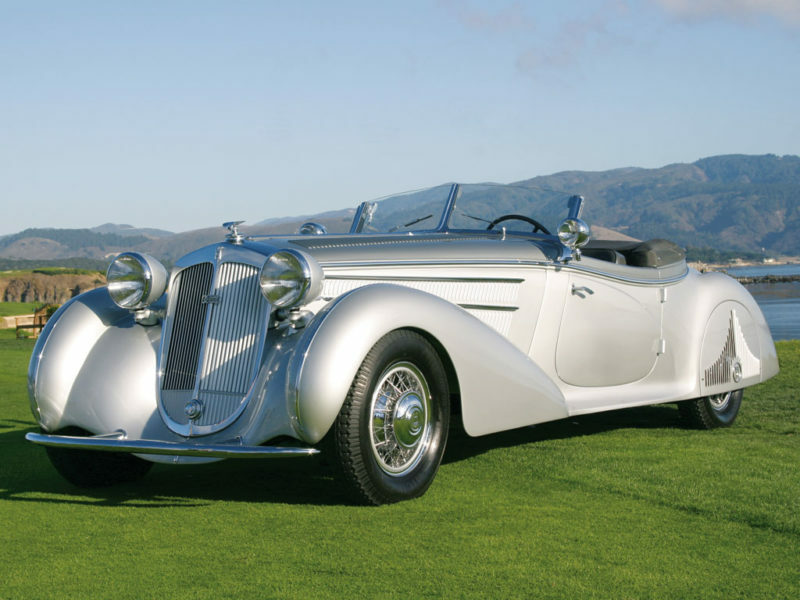 1939 Horch 853A Special Roadster – Sold August 17, 2012 for $5,175,000. This car was released in 1939, then imported to the U.S. in the late 1940s by a World War II veteran. Now worth $5,393,000. 14. 1939 Delahaye 135 Competition Court Torpedo Roadster – Sold March 8, 2014 for $6,600,000. This model is said to be one of two surviving versions of the rare 1939 collectible. Now worth $6,677,000. 13. 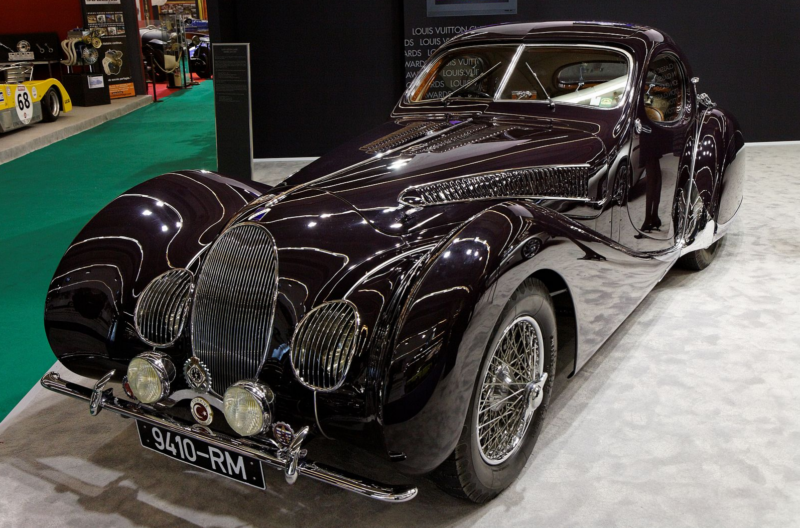 1938 Talbot-Lago T150-C SS – Sold November 21, 2013 for $7,150,000. 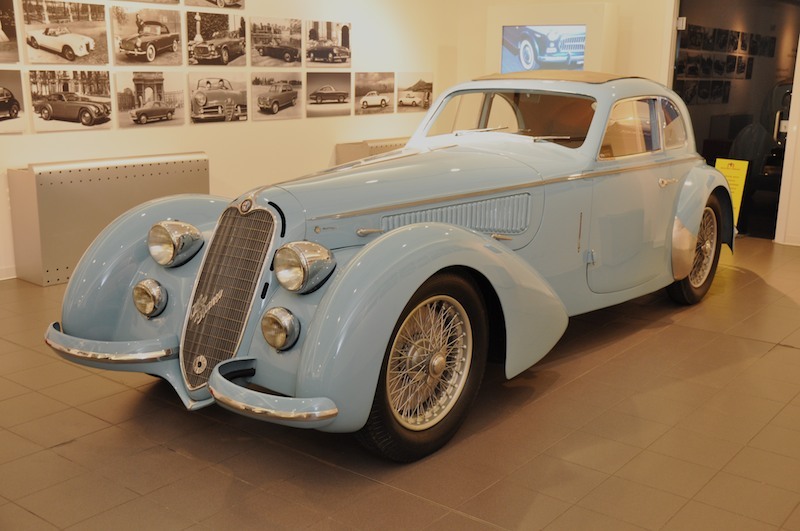 Talbot-Lago cars have become a top-prized car at various auctions. Even a factory body sold for over $400,000 in 2013. Now worth $7,351,000. 12. 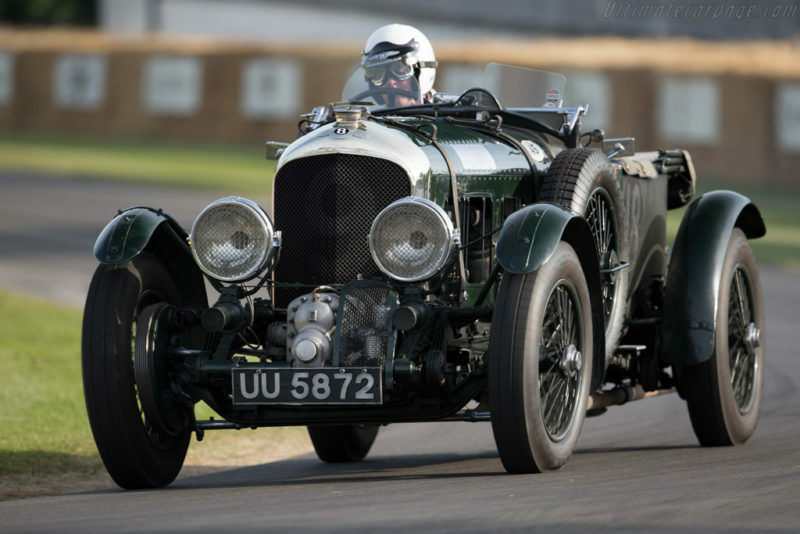 1929 4.5-Litre Supercharged ‘Blower’ Bentley – Sold June 29, 2012 for $7,906,745. James Bond drives a 1930 Blower Bentley in three of Ian Fleming’s 007 novels: Casino Royale, Live and Let Die, and Moonraker. Now worth $8,248,000. 11. 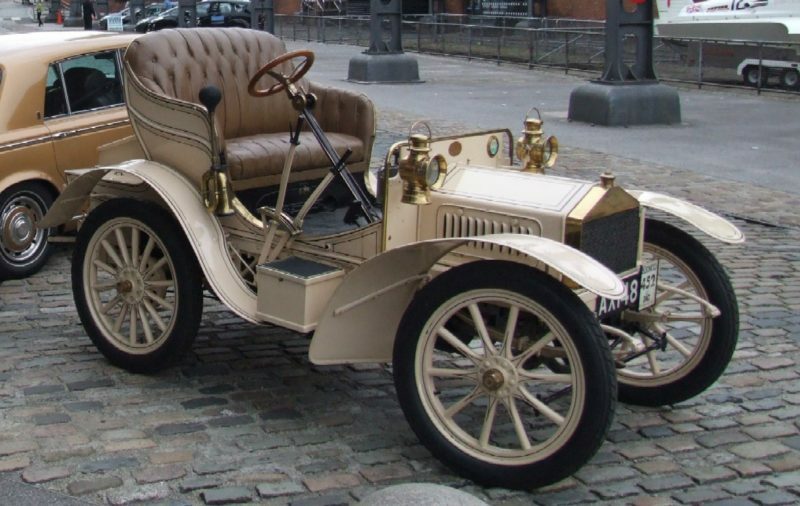 1904 Rolls-Royce 10 hp Two-Seater – Sold December 3, 2007 for $7,254,290. 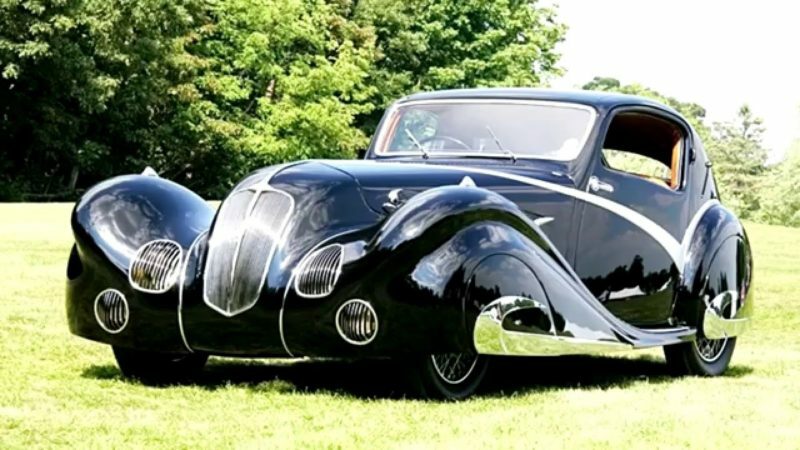 This antique car is the most expensive Rolls-Royce ever bought and is recognized by the Guinness Book of World Records. Now worth $8,379,000. 10. 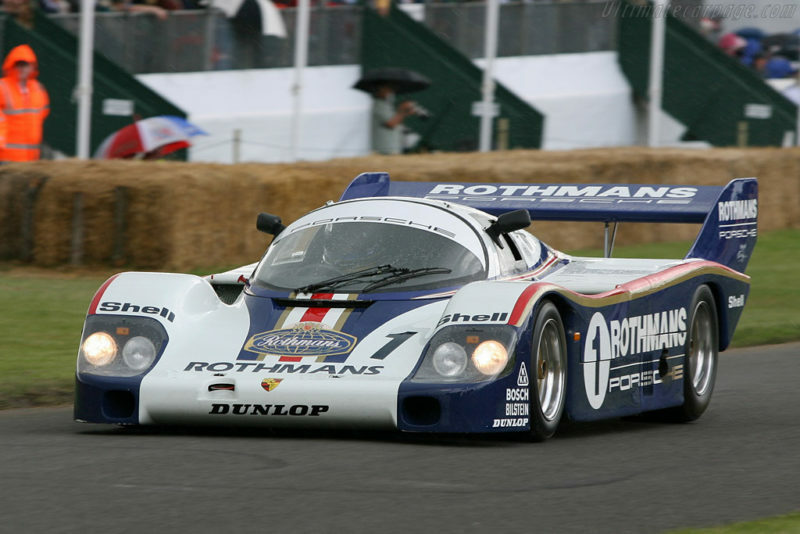 1982 Porsche 956 – Sold August 17, 2015 for $10,120,000. In 1983, this car holds the all-time record for the fastest vehicle ever to lap Nürburgring Nordschleife, completing the 12.93 mile circuit in 6:11.13. Now worth $10,225,000. 9. 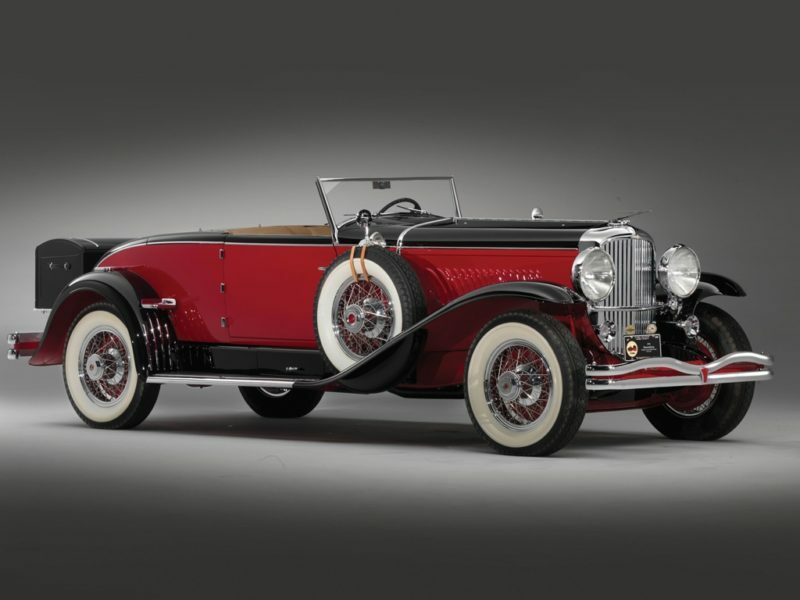 1931 Duesenberg Model J Long Wheelbase Coupe – Sold August 21, 2011 for $10,340,000. Fewer than 500 of these were even made and were designed to cater to their exclusive and luxurious clientele. Now worth $11,008,000. 8. 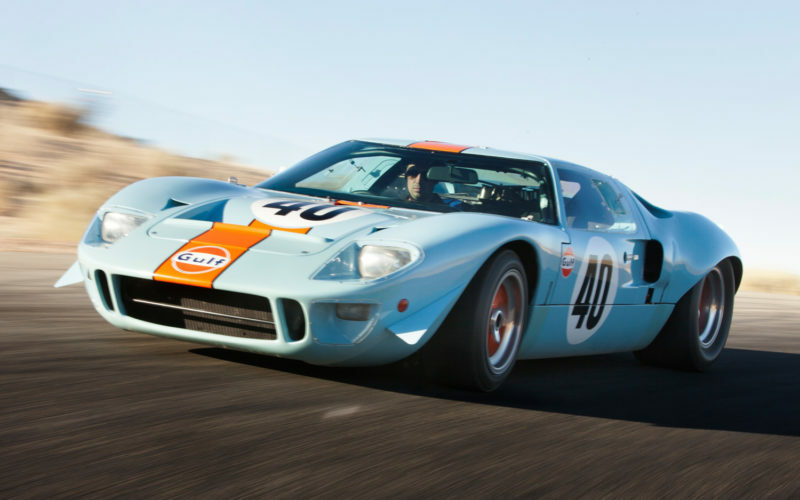 1968 Ford GT40 – Sold August 17, 2012 for $11,000,000. The name GT40 was introduced as the name of Ford’s project to prepare their cars for the international endurance racing circuit. Now worth $11.475.000. 7. 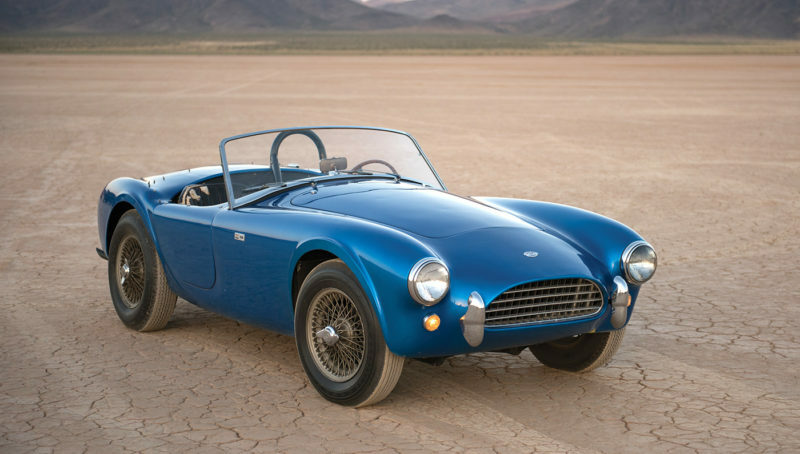 1962 Shelby 260 Cobra – Sold August 19, 2016 for $13,750,000. This Shelby Cobra made the record books for being the most expensive American car ever sold at auction, beating the Ford GT40 in 2012. Now worth $13,750,000. 6. 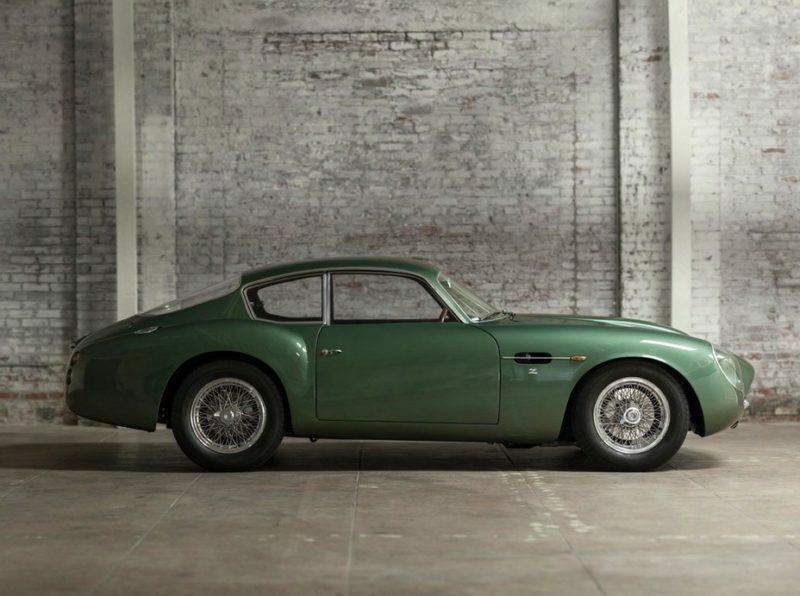 1962 Aston Martin DB4GT Zagato – Sold December 10, 2015 for $14,300,000. At this auction, the DB4GT became the most expensive British car ever sold at auction, beating the McLaren F1 sold previously that year. Now worth $14,449,000. 5. 1939 Alfa Romeo 8C 2900B Lungo Spider – Sold August 20, 2016 for $19,800,000. This was the highest price ever paid for a pre-Second World War car at public auction. Now worth $19,800,000. 4. 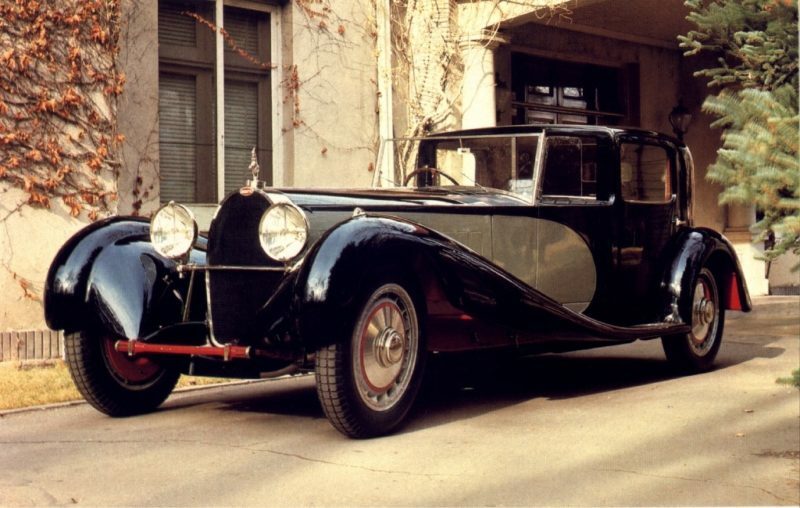 1932 Bugatti Royale Kellner Coupe – Sold November 17, 1987 for $9,800,000. Under its hood it packs one of the largest engines to ever feature in a car. Now worth about $20,659,000. 3. 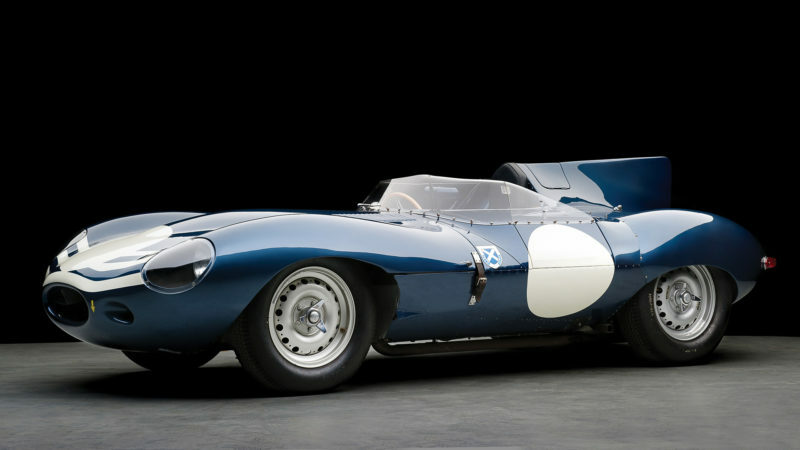 1955 Jaguar D-Type – Sold August 19, 2016 for $21,780,000. A conqueror of Le Mans in 1955, 56, and 57. Now worth $21,780,000. 2. 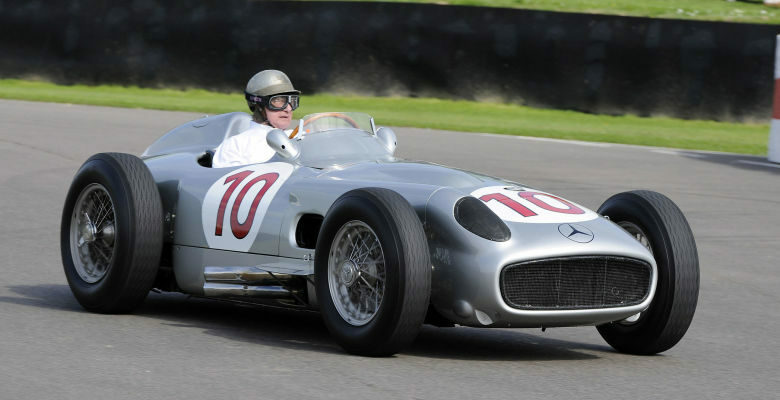 1954 Mercedes Benz W196 – Sold July 12, 2013 for $29,600,000. This one won 9 of the 12 Formula One races in which it was entered and both of the World Championships in which it competed. Now worth $30,433,000. 1. 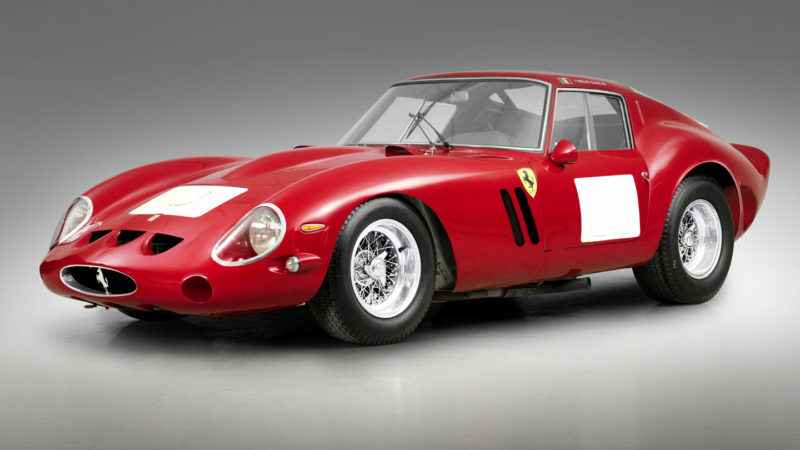 1962 Ferrari 250 GTO – Sold August 14, 2014 for $38,115,000. This one, made specifically for Formula One racer Sir Stirling Moss, was 2nd in production of only 36 made. Now worth $38,560,000. MoneySupermarket.com conducted its research of the most expensive classic cars sold at auction throughout the years, highlighting only the most prominent brands of classic cars and models produced before 1990. They were ranked according to the current equivalent value of their auction price.